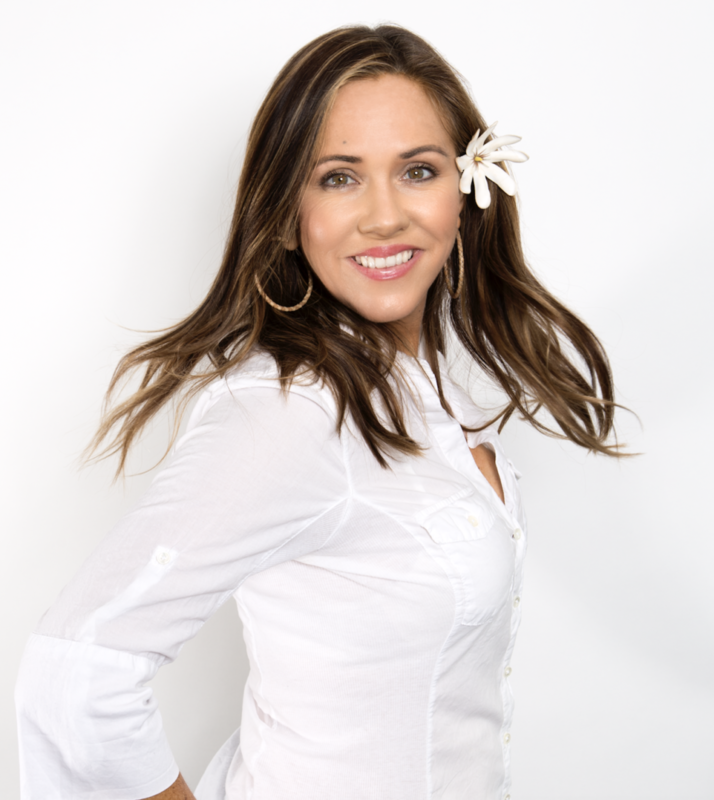 Born and raised on O‘ahu as an avid surfer and beach girl, Honua Hawaiian Skincare founder, Kapua Browning, began to notice sun damage and pigmentation in her own complexion as early as her 20’s. 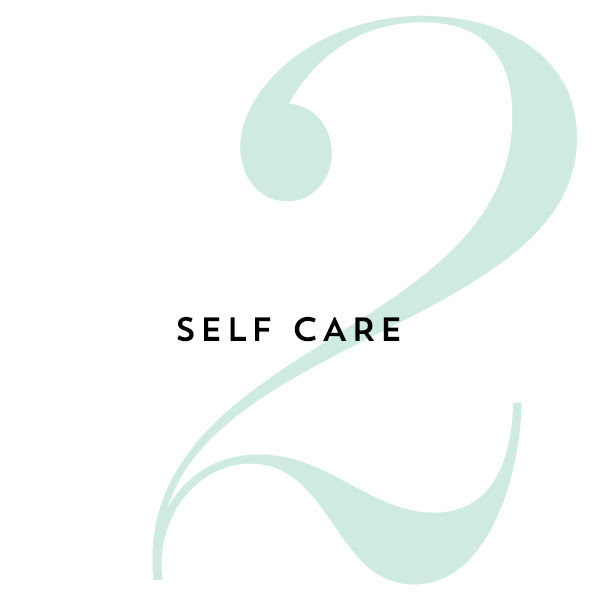 In an attempt to take care of her skin, she became passionate about beauty and began to train in aesthetics and learn about traditional Hawaiian healing and medicinal herbs. After a decade of experience as a licensed esthetician, and extended training in herbalism and product development, Browning began the building blocks for her own handcrafted skincare collection. Honua Hawaiian Skincare was founded in 2015 when the demand for her beloved products grew beyond her treatment room. Kapua’s innovative products combine traditional Hawaiian healing botanicals and methodologies, with modern skincare technology. Focusing on the root cause of major skin conditions, each product is developed to work with all skin types. The creation of Honua allowed Kapua to share her love for Hawaiian culture, botanicals and aesthetics with the world. Growing up around Hawaiian music, hula, language and the aloha spirit inspired her to infuse these traits into her brand. She aims to put “aloha”, or love and compassion, into everything Honua. 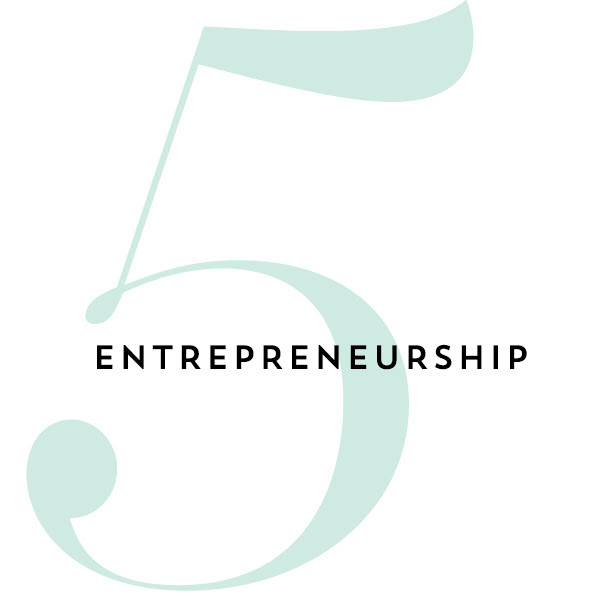 We had the chance to pick founder Kapua’s brain in a lightening round about our 5 favorite topics, we hope you enjoy! I actually ended up in the “clean beauty” community by the nature of our line, it was not intentional. I never knew or researched “bad ingredients” or what not to use, I just knew what I did need to use to create beautiful skincare that offered results. 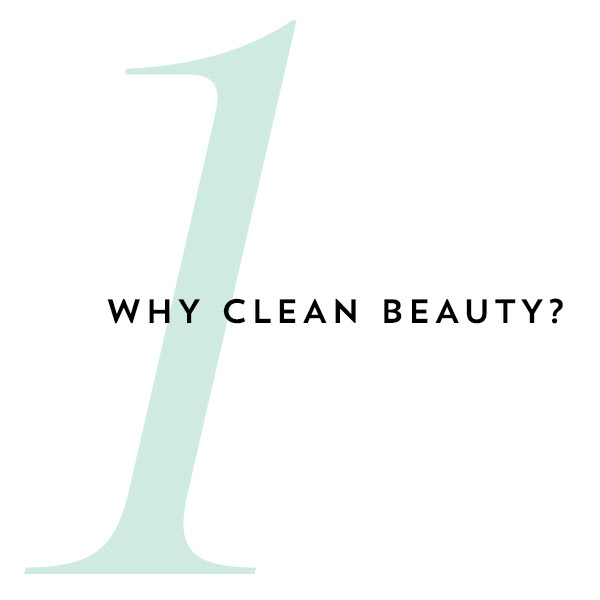 10 yrs ago when I began formulating, I had no idea that clean beauty existed. Hawaiians were pioneers of sustainable living, and I was lucky enough to be born in to a culture that understood that everything needed to sustain oneself came from the earth. 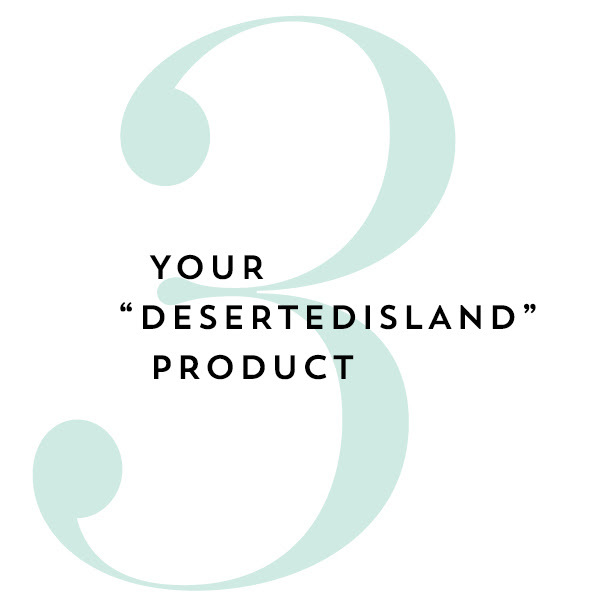 I learned the power of our native botanicals at a young age and later learned as an esthetician and holistic herbalist how they can be effective in skincare as well. Definitely ‘Olena Oil, its our first aid go to product for everything at home..lol. My kids ask for it almost daily for bug bites, burns, cuts, rashes, breakouts… you name it. It is a natural powerful anti-inflammatory, skin healing oil and helps to soothe, relieve itching, burning, redness, swelling and also helps to regenerate skin. I am smiling and have my Tiare flower behind my ear. Everything happens for a reason, even the bumps in the road are valuable lessons needing to be learned.